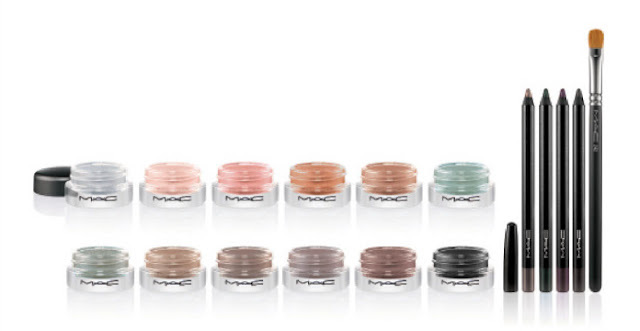 M.A.C has launched a range of Pro Long wear paint pots in a variety of shades for the season . 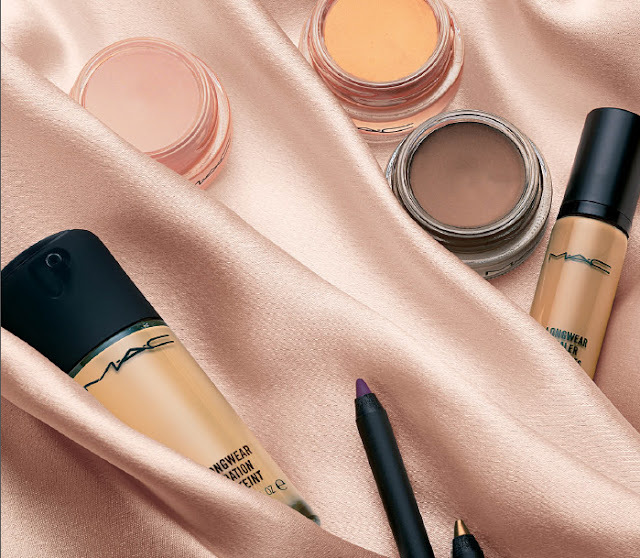 These versatile products can be used alone on the lids, as a liner, as a primer or a base colour for powder eyeshadows and is definitely this seasons must have. Pro Longwear for eyes returns in seven new shades. From creamy beige to brilliant blue-green and shimmering silver, Pro Longwear Paint Pots deliver highly dimensional colour with a luxurious finish. They apply smoothly and dry with vibrant intensity. New shades of Pro Longwear Eye Liner define eyes with a dense, water-resistant formula that glides on comfortably and stays for 12 hours. From eggplant to army green and sheer gold, coordinate with Paint Pots for a chic, modern look that lasts.